STAR WARS WEEK continues with a round-up of the raddest, baddest, awesomest vintage action figures in the galaxy, from Marc Buxton‘s personal collection of Jedi, Sith, scum and villainy! Released in the second wave of original Star Wars figures, Power Droid is so perfect in his simplicity. Just a blue box with legs and a sticker, but he completes any vintage diorama. 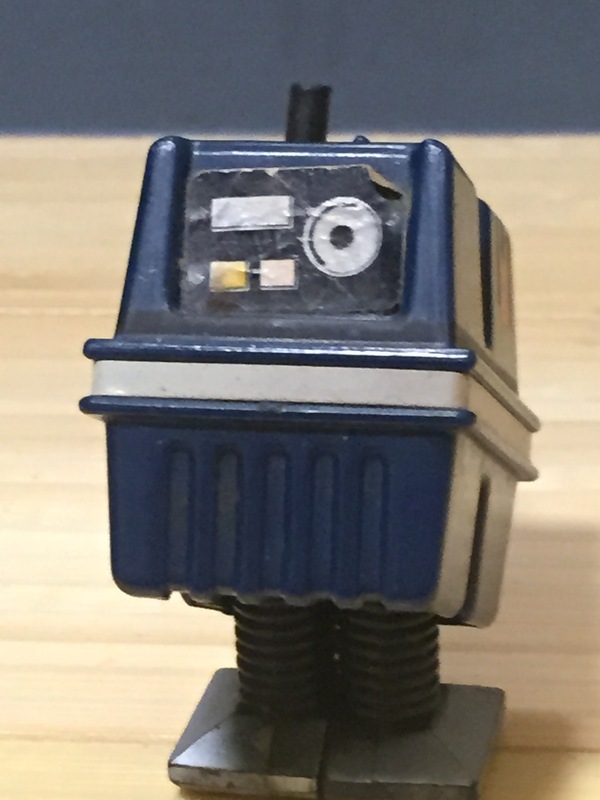 From the nice touch of his little rubber antennae, to his unique leg sculpt, this little guy symbolizes the feel of the original Kenner line. 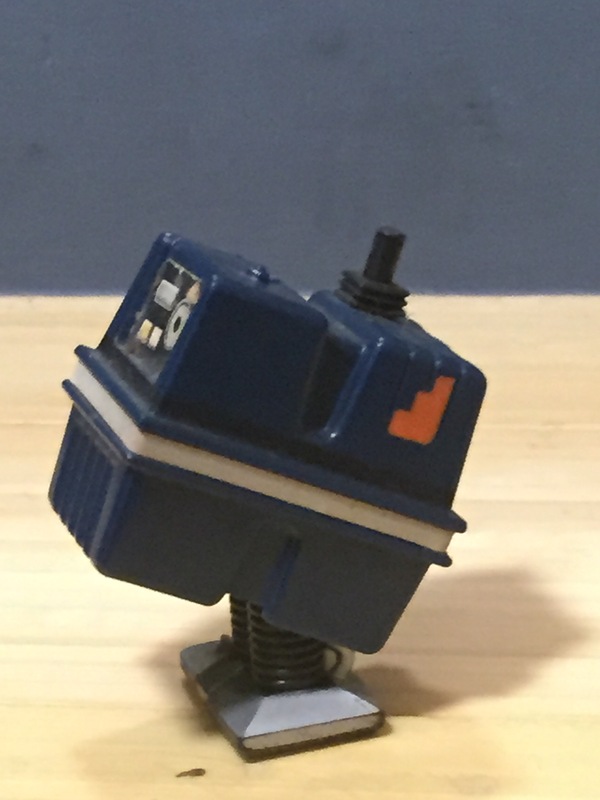 Gonk! 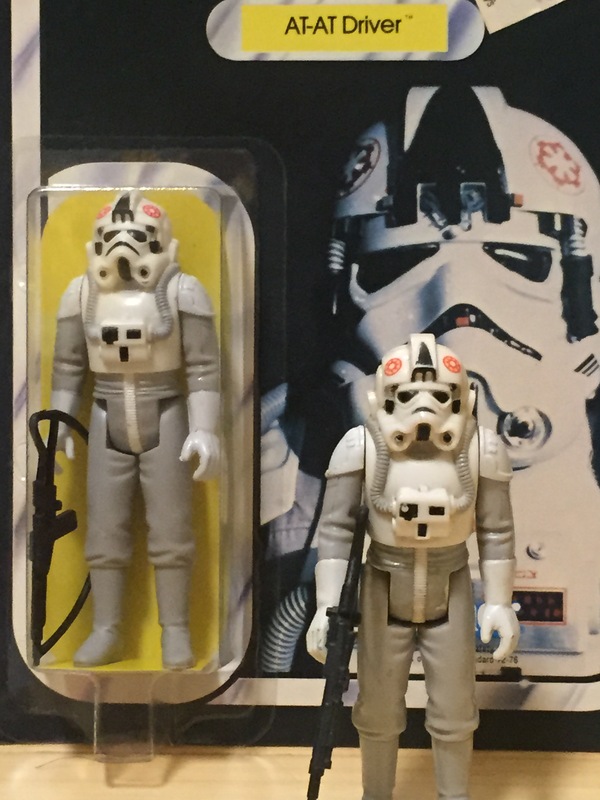 Ask any Star Wars fan from the ’70s, when the first wave of Empire Strikes Back figures hit the pegs, this guy stood out: A new Stormtrooper — could there be anything cooler? With his cold-weather skirt piece, his jugunda rifle, and simple but menacing head sculpt, this figure really began to fill out kids’ Imperial ranks of action figures circa 1980. Seriously, that huge gun was and remains awesome. 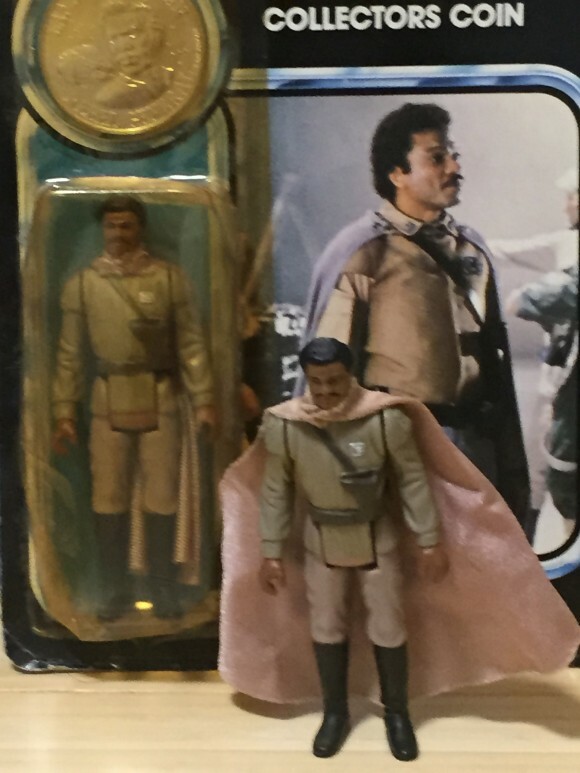 Part of the last wave of vintage Star Wars action figures, General Lando Calrissian is striking in his military regalia. With his silk-like soft goods cloak, awesome blaster, and spot-on likeness of the great Billy Dee, this was one of the nicest human figures in the original Kenner line. 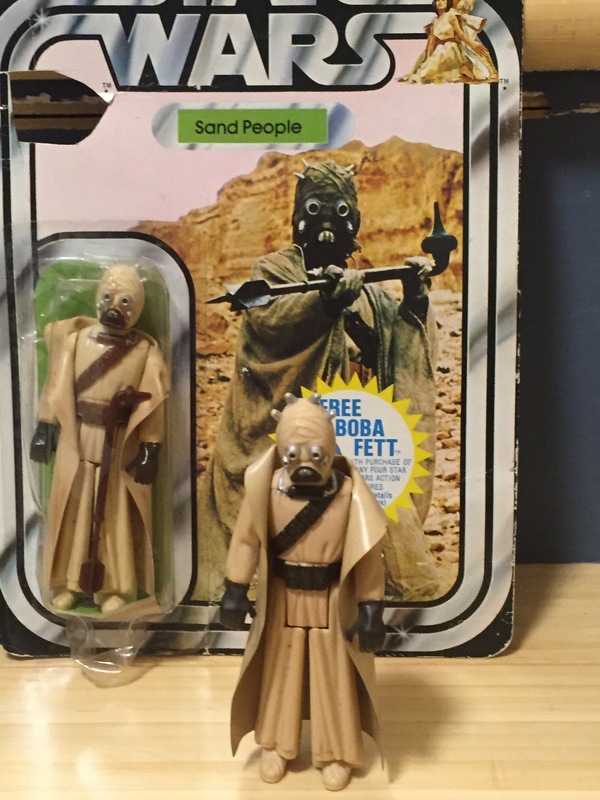 One of Kenner’s initial offerings, the strangely pluralized Sand People figure captures the 1977 aesthetic perfectly, from the beige plastic cloak to the face sculpt. Kids everywhere could be seen menacing Jawas with this Tusken terror back in the day. 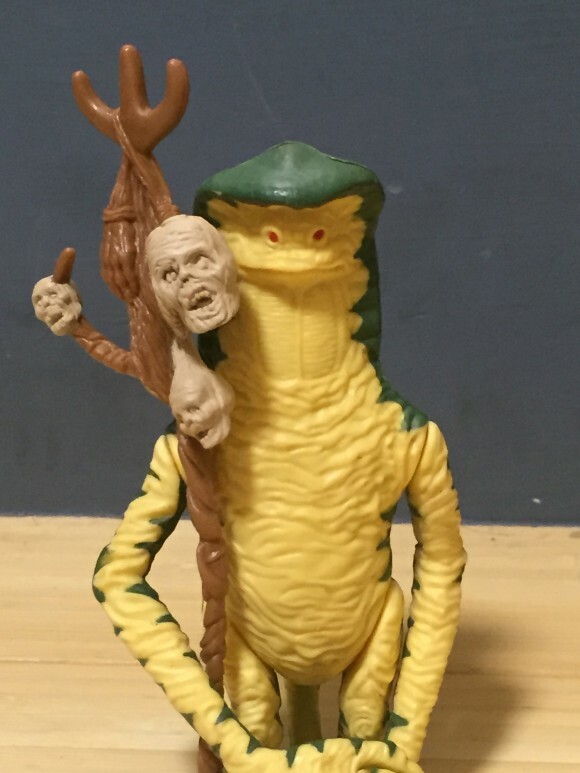 Possibly the strangest figure in the vintage line, Amanaman might have only had a second of screen time but he completes any Jabba’s Palace diorama. With a sickly splash of jaundiced color, Amanaman stands out on a collector’s shelves. And he has a staff with heads impaled on it. Yeah, you might think Boba Fett is the most badass hunter in the galaxy, but Amanaman here drags around a huge staff with decapitated, rotting heads. I’m sure he made for an awesome Christmas present. He remains one of the most daring and coolly unique sculpts that Kenner pulled off. Yes, I like Stormtrooper figures, why do you ask? The details on this guy are so ahead of their time. And that gun slung on the shoulder or held at the ready makes it epic. 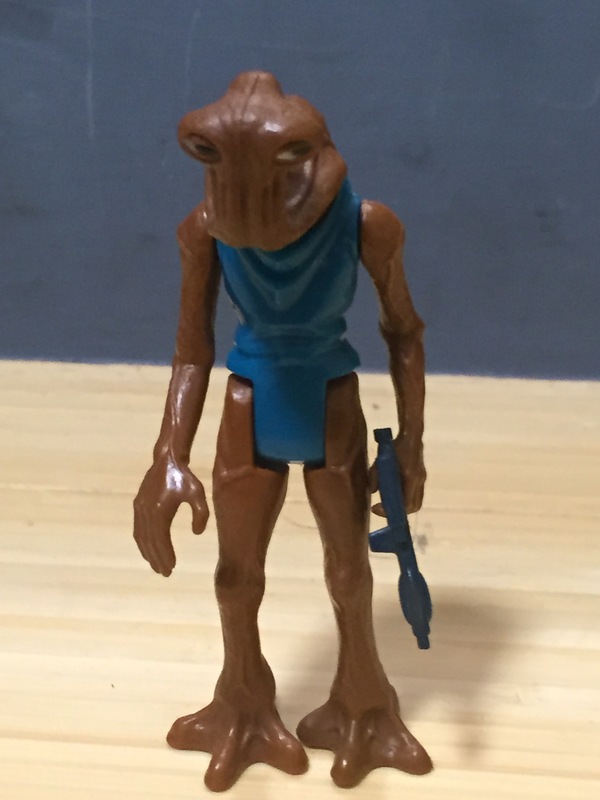 A terrific representative of the strange aliens that populate the Star Wars Universe, Hammerhead here still is a fun-looking figure. What kid didn’t have Hammerhead go at it against Chewbacca in the Cantina? Throwing headbutts and blaster bolts! The Imperial Gunner figure is one of the very few cases where the vintage figure looks much cooler than its screen counterpart. Here we have this black-clad badass, with just a splash of red on the visor, who was directly responsible for the destruction of Alderaan. 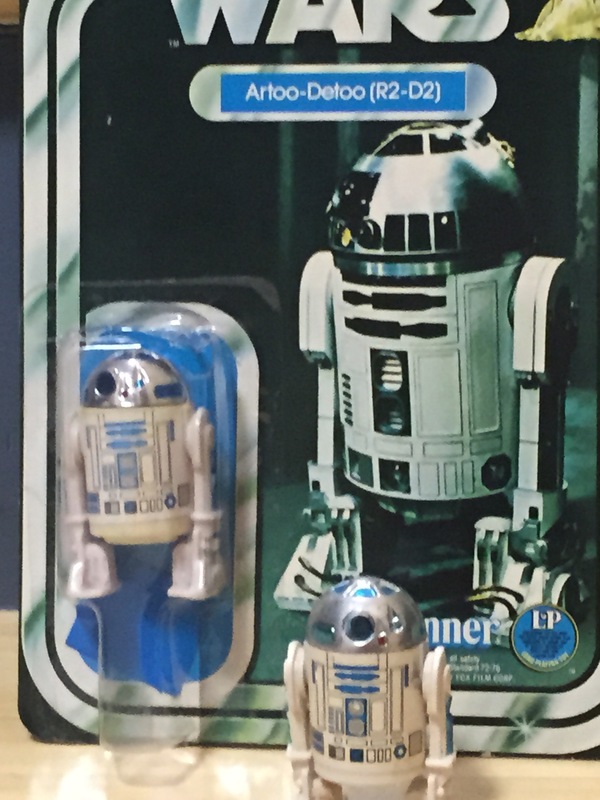 This was the last Imperial figure released as part of Kenner’s vintage line and remains highly sought-after thanks to its cool factor. I can’t pepper this list with Stormtrooper derivatives without including the OG. 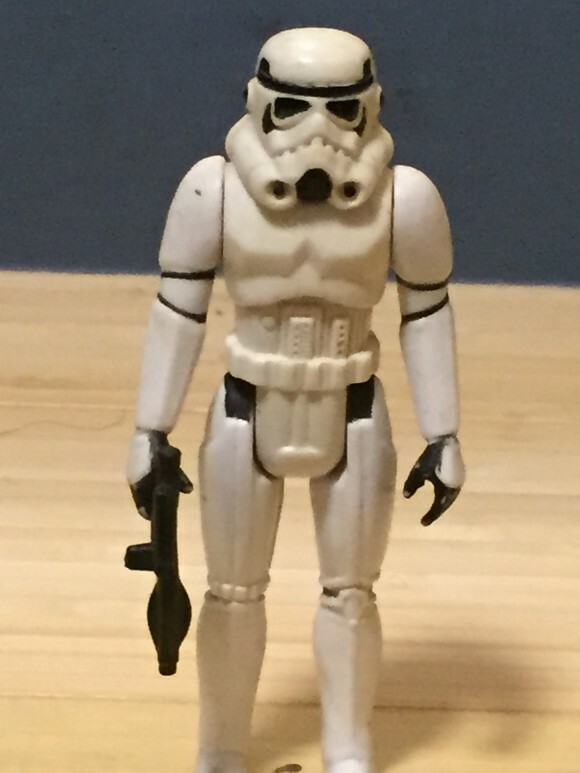 The first and the best, Kenner’s 1977 Stormtrooper remains one of the company’s coolest sculpts. And the more Stormtroopers you have, the cooler they look displayed together. 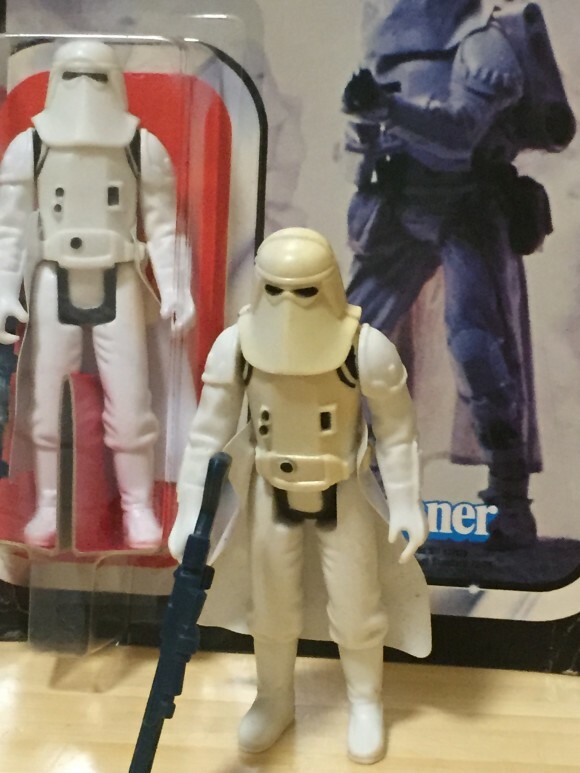 With splotches of black breaking up the all-white design, these guys contrast the darker clad Imperials Kenner made in the years to come. 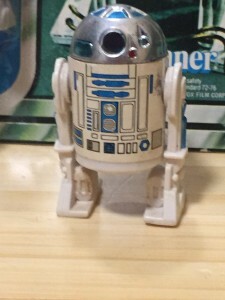 Is there any sound in the world that inspires more nostalgic feelings than the click of the vintage Kenner R2-D2’s head? With the shining silver dome, the intricately designed sticker, and the adorable size, this figure — the first ever of the iconic R2-D2 — is truly a classic. 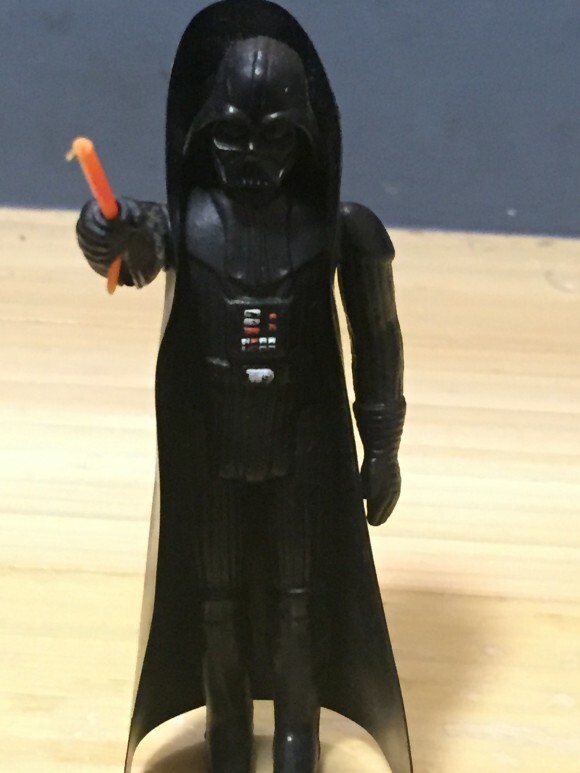 The first, the best, the original Darth Vader action figure. This was THE must-have toy of 1977. Vader stands a head above all the original 1977 Star Wars film figures and strikes a menacing pose in his black-as-night plastic cloak and mask sculpt. You don’t think this Vader figure is perfect? I find your lack of faith disturbing. 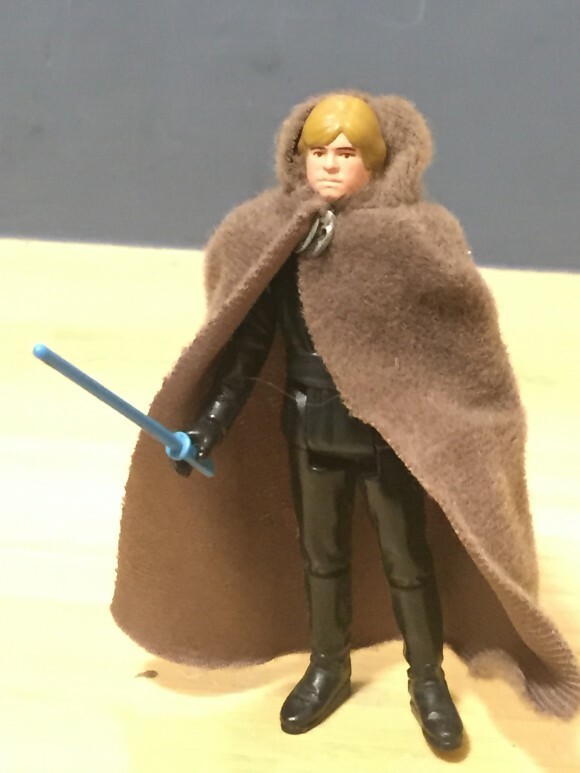 Kenner experimented with soft goods with their 1977 Jawa and even continued including cloth accessories with their Ugnaut, but when Return of the Jedi hit, the company hit it with Luke Skywalker, Jedi Knight. 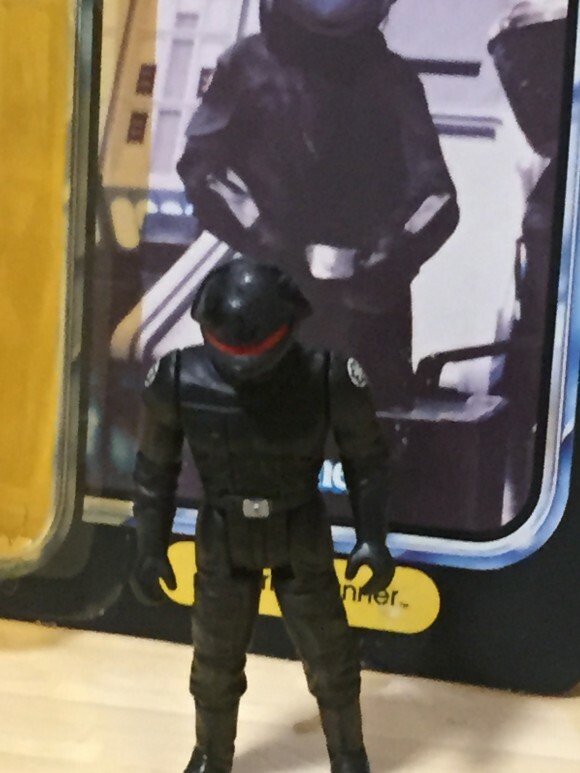 This figure gave fans a hint of what was to come for Luke, clad in black like his father, ready for action. This is still a highly-in-demand figure today. And that hooded cloak! Love it. I’m sorry, I can’t pick just one. 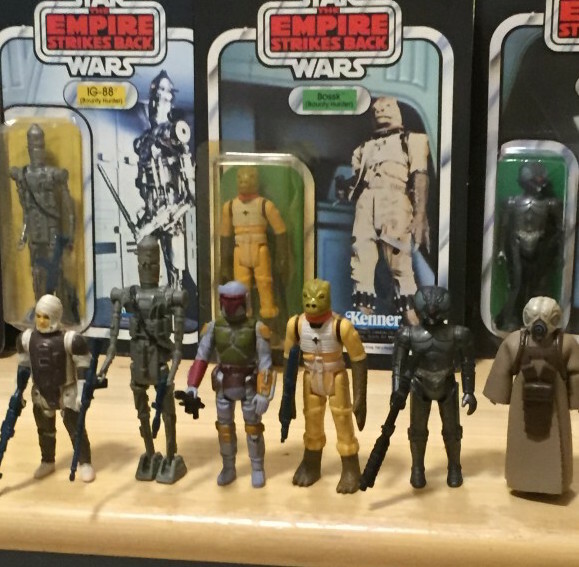 Dengar, IG-88, Boba Fett, Bossk, Zuckuss and 4-LOM. What Star Wars kid didn’t line these guys up like they were on Vader’s Star Destroyer Bridge in The Empire Strikes Back? Each of these figures comes with awesome weapons (in IG’s case, two weapons, something unheard of at the time). Who can’t remember endlessly waiting for Boba Fett, Kenner’s first mail-away figure, to arrive? Kids didn’t even know who Boba Fett was when he was first offered, which probably explains his initial immense popularity despite his truncated screen time. Each of these figures is an absolute vintage toy triumph so they share the top spot. That death star Cannon guy looks so cool. These figures take me back to the first time I watched the movies.